In response to what they claim are growing complaints, two of the nation’s largest airlines – Delta and United – have imposed new rules effective March 1, 2018, regarding passengers traveling with service and emotional-support animals. Delta, which says travelers bring about 250,000 service or support animals on its planes each year, reported an 84 percent increase in consumer complaints in 2017 from the previous year. The airline said the complaints have included “urination/defecation, biting and even a widely reported attack by a 70-pound dog,” as well as “increased acts of aggression (barking, growling, lunging and biting) from service and support animals.” United saw a 75 percent jump in complaints. Airline rules concerning service and emotional-support animals are governed by the Air Carrier Access Act (ACAA), which preceded the Americans with Disabilities Act (ADA) by two years. 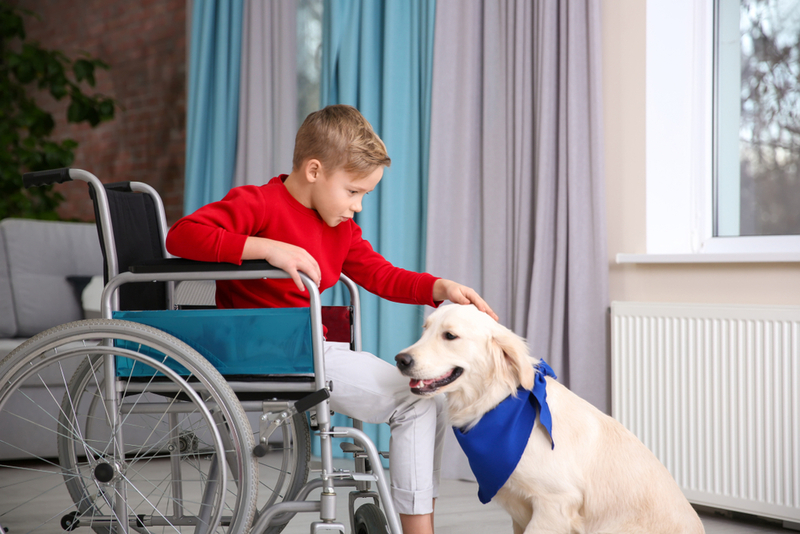 The ACAA distinguishes between service animals—animals trained to perform specific tasks to accommodate a person’s disability—and emotional-support animals, which receive no protection under the ADA. While airlines cannot require documentation proving that an animal is a service animal, they can do so for emotional-support animals. Airlines can request documentation for both types of animals for flights of eight or more hours to demonstrate that the animal will not have to relieve itself in-flight. Although airlines cannot require advance notice that a person is traveling with a service animal, they can require 48 hours’ notice for emotional-support animals, as well as for all animals for flights of eight hours or more. Under Delta’s new policy, passengers flying with either service or emotional-support animals must provide proof of health or vaccinations for the animals 48 hours before take-off. In the case of emotional-support animals, passengers will have to both submit a doctor's or licensed mental health professional’s note concerning the passenger's need for the animal, as well as a signed document concerning the animal’s ability to behave, particularly when stimulated by untrained household pets. United Airlines’ new policy, announced February 1, appears to be essentially identical to Delta’s. Americans Airlines is also reportedly reviewing its policies. For more information about the ACAA, click here. For more information from the U.S. Department of Justice about service and emotional-support animals, click here.